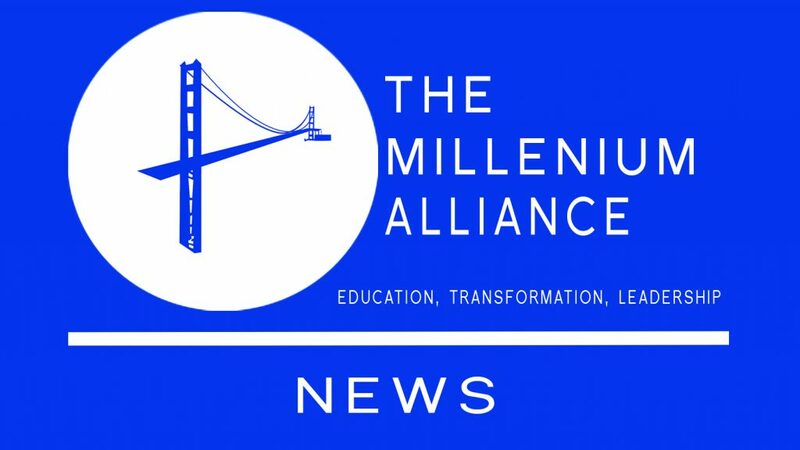 NEW YORK – March 20, 2019 – The Millennium Alliance, the invitation-only organization for Senior-Level Executives and Business Transformers, unveiled a new website today. As Millennium celebrates its Five-Year Anniversary, the arrival of the new website revamps our online asset known as The Digital Diary while providing the most up-to-date info regarding our national and regional assemblies, industry and job-function specific content, thought leader participation, social updates, company information and more in an easy to navigate design. 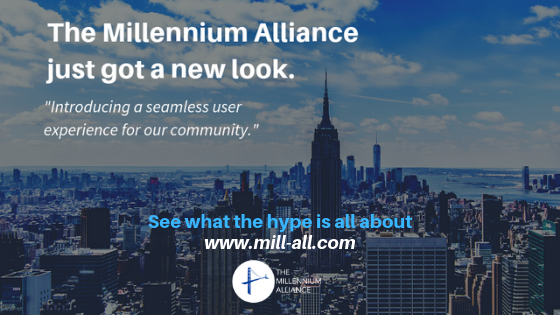 The new website has been designed to offer the ultimate user-friendly experience with improved functionality while allowing the community to see The Millennium Alliance’s full assemblies portfolio. The new site also includes a variety of new features to allow visitors to quickly and efficiently search the site while finding the information that best suits their needs. “Nowadays, as an organization grows, so does their web properties. More than just an imaginative display, our main company website will serve not only to be aesthetically pleasing to those who come to visit, but more importantly, will act as a portal for our members, clients, and partners to communicate with each other in an efficient and effective manner. This has been a very lengthy process, and I am super proud of Greg, Rebecca, Ridge, Conor and the whole entire marketing and web development team. They have truly outdone themselves!” Says Alex Sobol, Co-Founder and Managing Partner of The Millennium Alliance. The new website will serve as an enhanced platform to highlight The Millennium Alliance’s three main pillars – Education, Transformation and Leadership. The site’s features, such as assembly testimonies, Digital Diary content and assembly calendars, news, and photo gallery will further enable visitors to become acquainted with this unique organization that empowers people to succeed and become leaders in the era of digital transformation. The up-to-date website will utilize the same domain, but will now have a dramatically different look than before, so head on over to www.mill-all.com to check out what the hype is all about. 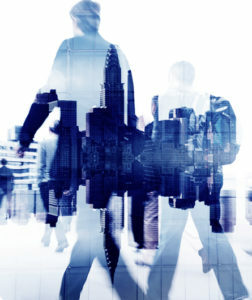 We provide a framework for Fortune 1000 C-Level executives, leading public sector/government officials, and thought leaders across a variety of disciplines, to meet their peers, understand industry developments, and receive an introduction to new technology and service advancements to help grow their career and overall company value. With a constant thirst for a conversation that has real value, it is our duty to provide a platform for all leaders to further develop in an ecosystem of innovation and knowledge so all parties can continue to shape the real purpose of business: to make things efficient and worthwhile.